Spring Cleaning Essentials, Ideas & Tools, Planning & Even Little in the Field Bush Fixes! 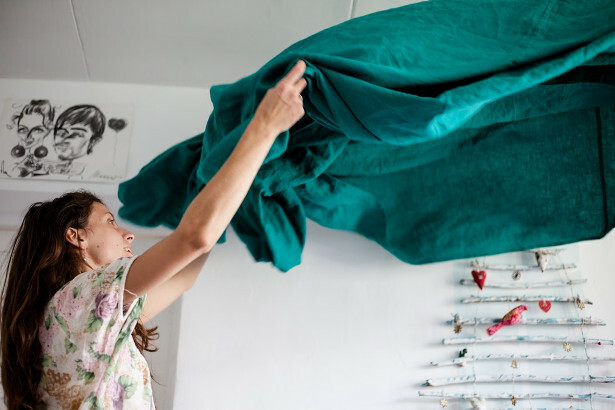 ‘Cleanfluencers’ such as Mrs. Hinch, Marie Kondo, Melissa ‘Clean My Space’ Maker, and Lynsey Crombie ‘Queen of Clean’ have collected millions of followers on social media with their decluttering advice and hacks. It’s official. A cleaning craze has taken over the nation by a storm. 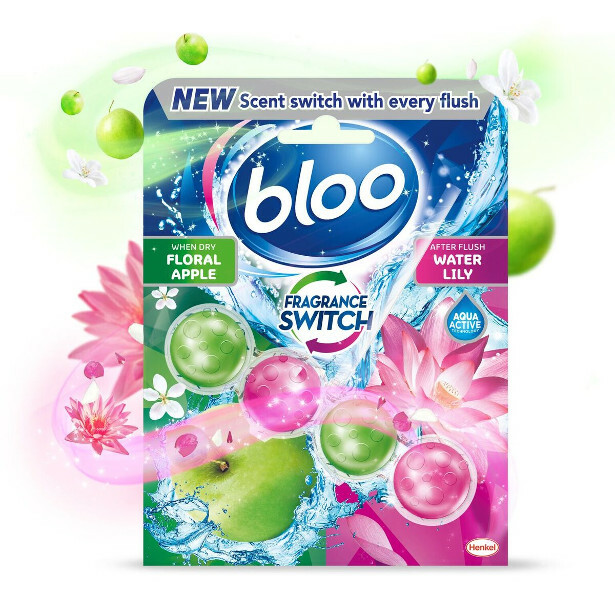 To celebrate this trend, Bloo, the UK’s number one bathroom cleaner, has just launched Fragrance Switch, a world first toilet cleaner that releases two alternating scent bursts with every flush. 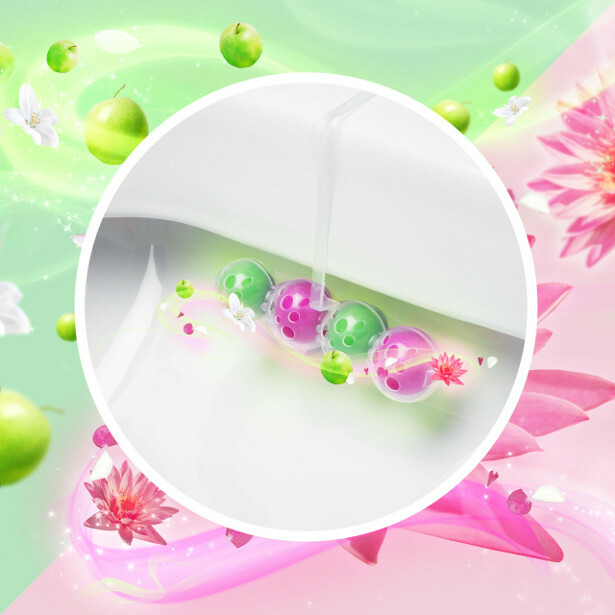 One fragrance is released when wet and the other when dry, giving users the chance to mix it up. 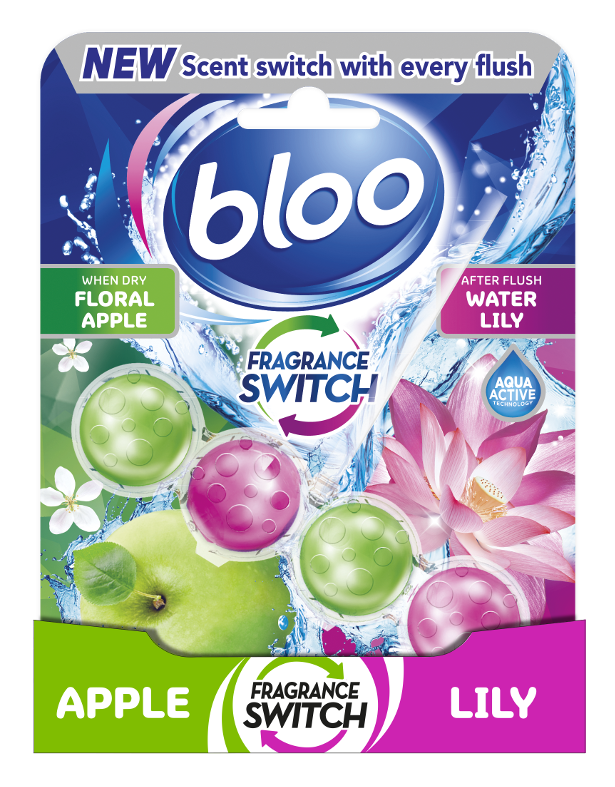 The two new premium fragrance variations are apple and water lily, and lemon and ocean water. 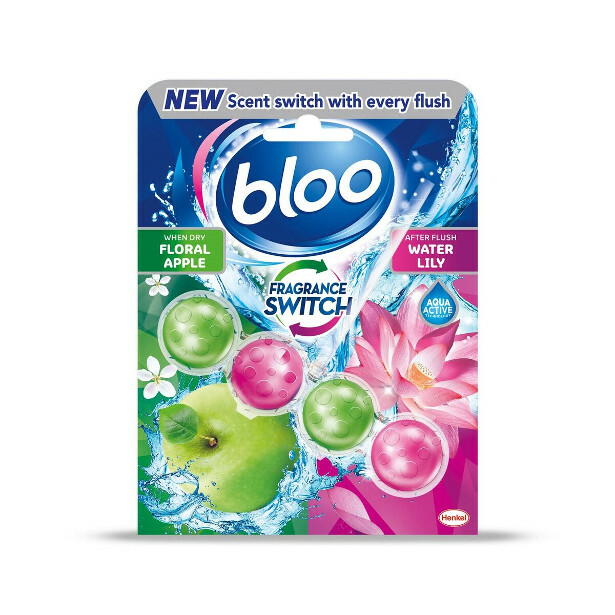 Not only do they smell great for up to 240 flushes, but they also help protect against limescale and dirt for a sparklingly clean and dirt-free toilet bowl. 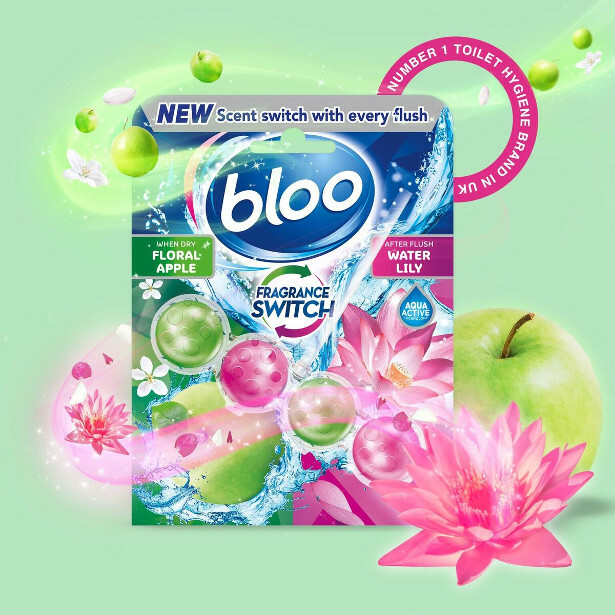 Make your loo the best seat in the house with the Fragrance Switch, which is available to buy in Tesco, Wilko and Savers all around the UK for just £2.50. Assured Products are a well-established UK manufacturer of chemical cleaning and maintenance products. 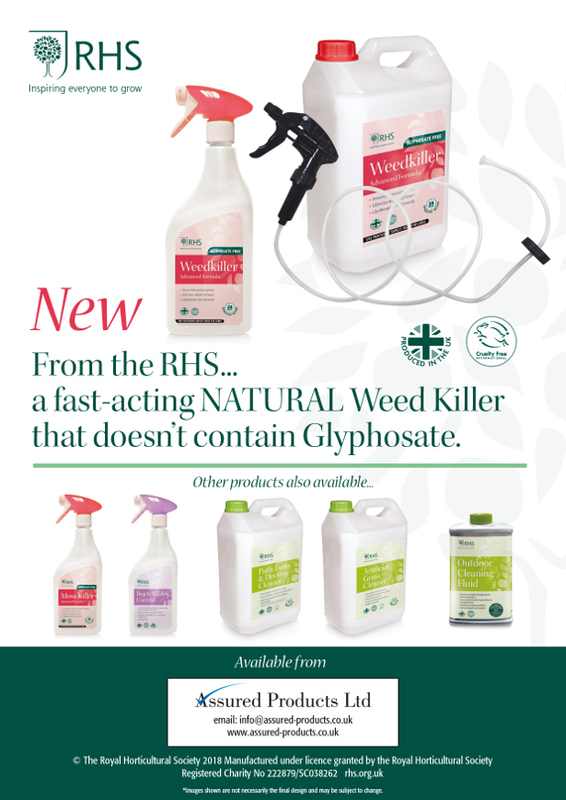 The new RHS range, where possible, has been developed using natural ingredients in keeping with the RHS ethos to inspire passion and excellence in the science, art and practice of horticulture. 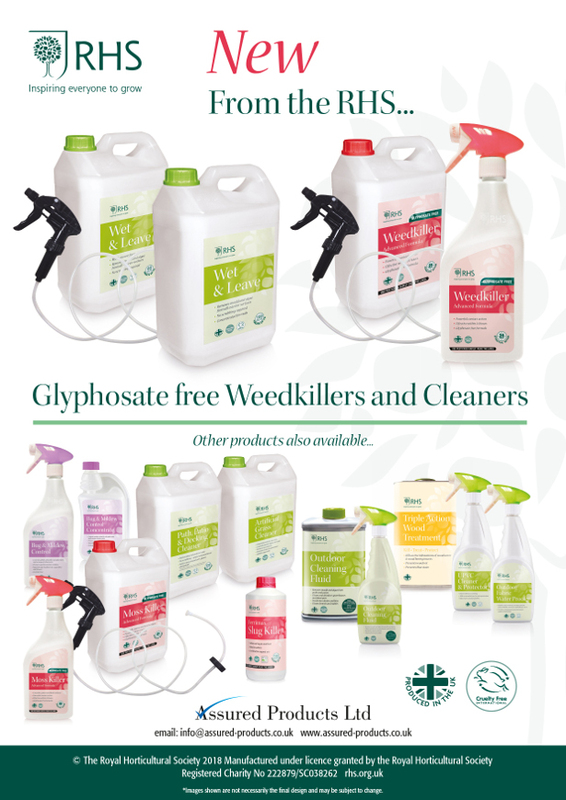 The RHS Weedkiller and Moss Killer are glyphosate free and both contain acetic acid, which effectively burns unwanted weeds and moss. 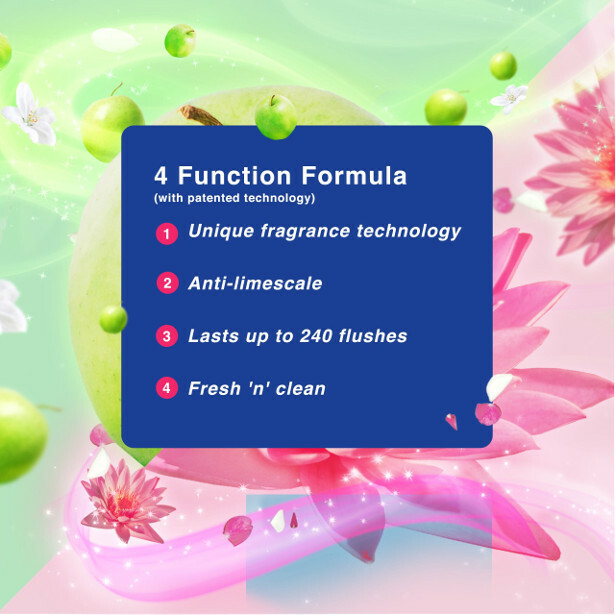 The formula is biodegradable with visible results within 24 hours. 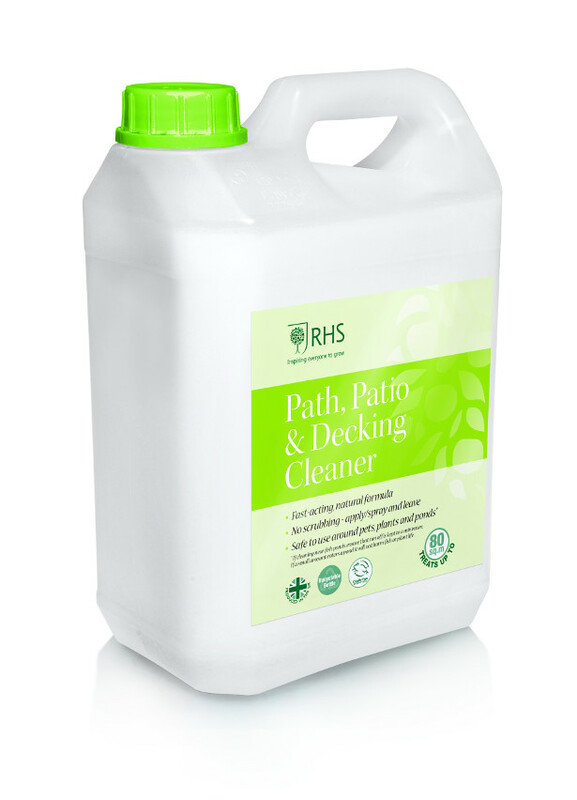 The pesticide-free Bug & Mildew Control spray is ideal for those who grow their own, while the RHS Path, Patio & Decking Cleaner cleans surfaces using no harsh chemicals and is safe to use around pets, wildlife and ponds. Tidy house, tidy mind is how the saying goes, and with the start of a new season, it’s the perfect time to dust off the cobwebs and breathe some new life into your home. Whether it’s de-cluttering your cupboards or sprucing up your space with some new storage, ScS, the sofa and carpet specialists, can help you to say goodbye to winter and hello to a fresh home. Over the winter months it’s easy to let the clutter build up, but with the new season approaching, now is the time to get on top of it. Housework can often be a chore but tidying up your space will help you to feel refreshed and welcoming when you come through the door. 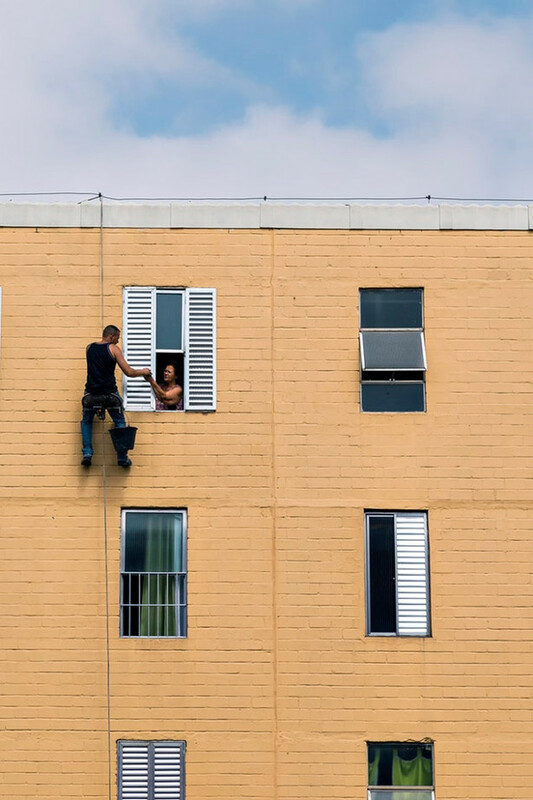 What’s more, a problem shared is a problem halved, so roping in all the family and establishing a good housework routine will help the home run smoother. Most people often find themselves needing more space, so investing in savvy storage solutions can really help. Whether it’s a stylish sideboard for your kitchenware or a coffee table with hidden storage for your living room, the extra space will make a huge difference and offers a great opportunity to have a clear-out. Once you’ve removed the clutter and you can see your floor, updating your flooring can be a simple yet cost-effective way of giving your room a new look. Farren Murphy, Head of Flooring at ScS, said: Replacing your flooring is the perfect place to start. LVT flooring is a great option as it has been specifically designed to give people a variety of choice and design that is reasonably priced. 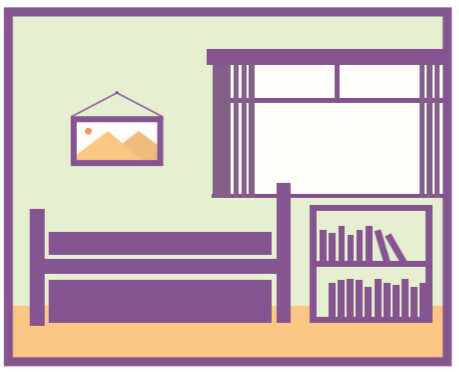 Banish the winter blues by injecting a splash of colour into your home. Whether it’s investing in a brightly coloured statement piece for your room, or just adding some vibrant accessories such as scatter cushions and vases will instantly lift your mood and put a spring into your step. Attic Self Storage has released a new tidying-themed brainteaser to inspire us to pick up the dustpan and brush this spring. 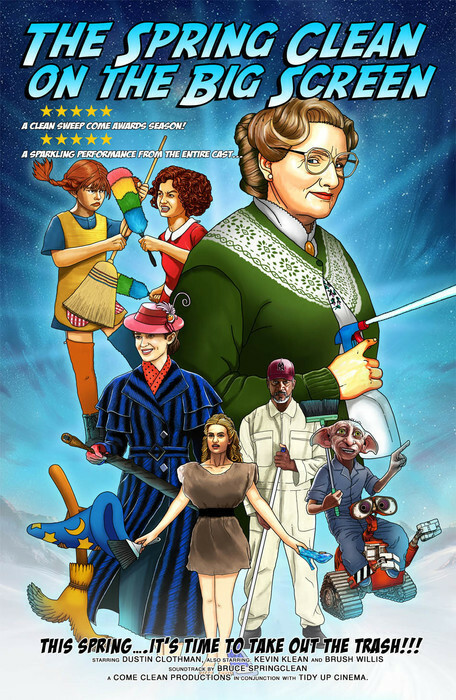 Can you name all of the 9 family films that feature these characters famous for their spot of cleaning? On average, people can only guess 6 out of the 9 correctly and it takes them an average of 2 and a half minutes to do so. Some tried for up to 10 minutes! There is also an opportunity to win a cordless vacuum cleaner if you can come up with the funniest film/actor cleaning pun! Are you ready to learn the tricks of the trade from Dustin Clothman and Brush Willis? 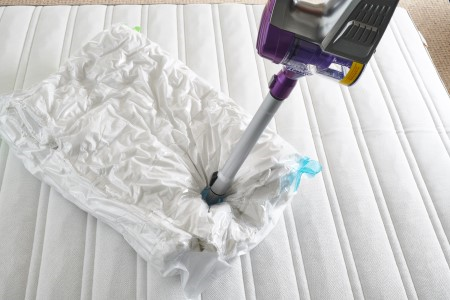 Make spring cleaning a breeze this year with top-rated Product of the Year winners! Product of the Year, the world’s largest consumer-voted award for product innovation, is based on a national study of 40,000 consumers conducted by Kantar TNS. The Product of the Year USA award is given each year so that Americans can best identify the top new products. Please see below for a list of the household items that won the 2019 Product of the Year award this year! Expert, Gary Walters at Stone Age says stone is a material that looks better and better as it ages. It weathers with wear and tear, and the unavoidable marks and scratches contribute to its character. The key to keeping your stone beautiful is to protect it appropriately, and to clean it with the appropriate products. He says you should sweep the floor regularly. Wash as necessary with a mild soap such as Lithofin Easy-Care. Regular washing with the right soap helps to keep the floor ‘healthy’. 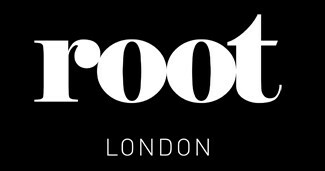 For wood, Root London provides floors that are pre-finished and that floors finished to the highest standards using natural oils and coloured varnishes, properly maintained using the correct pH. Founder, Darren Hopkins, can provide advice on cleaning and maintaining wood flooring. Are your kitchen cupboards getting out of hand? 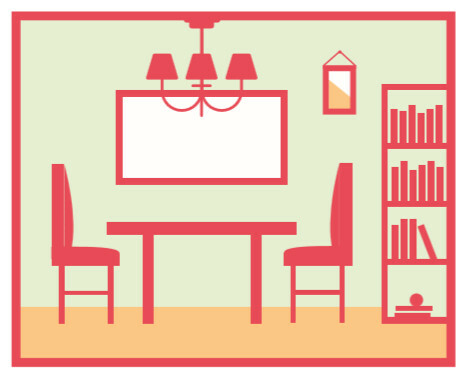 82%* of us prioritise a good de-clutter as part of our deep clean. To get cupboards gleaming again, mix 1 part white vinegar to 3 parts water and use with a Marigold Cleaning Me Softly to scrub away dirt. Why use Marigold Cleaning Me Softly? The unique Teflon approved coating is easy to rinse and breaks down stubborn dirt and burnt on food easily, without damaging delicate surfaces. A quick solution to dusty blinds Halve the work and get a thorough clean by using the pinch technique. Sandwich a Marigold Let it Shine cloth between your index finger and thumb, pinch the slat and run along the full length, cleaning the top and bottom all at the same time. Why use Marigold Let It Shine! 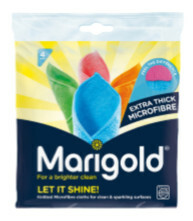 Extra-thick and durable, Marigold Let It Shine microfibre cloths are super strong and absorbent and can be used wet or dry – without the need for chemicals. Available in four vibrant colours for easy task identification, and when you’re done, simply pop them in the washing machine. Why use Vileda SuperMocio Microfibre & Power? It uses super grease-busting microfibre to efficiently remove even the most stubborn dirt and grease, while the unique red fibres effectively pick up fine dust and hair particles. A fact to floor you… although two thirds of people mop their floors at least once a week, over 46% admit to only washing or changing their mop heads a couple of times a year*. Get the most out of your mop and replace the head every three months. 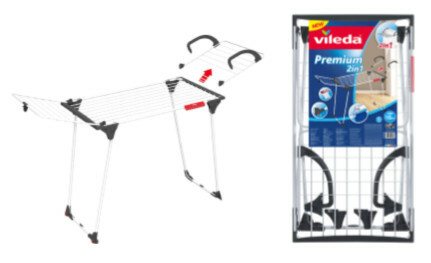 Why use Vileda Premium 2-in-1 indoor airer? 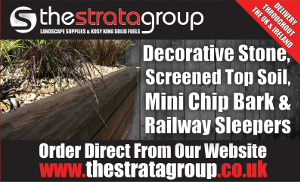 Boasting 18m of line length, it will help you save money and energy on drying. Ideal for large laundry items, it has thick wires to help reduce creasing and for smaller wash loads it has a detachable wing to hook onto radiators. Did you know? 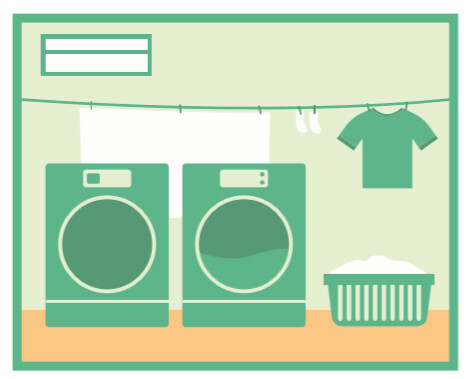 60% of British families use their washing machines every day. 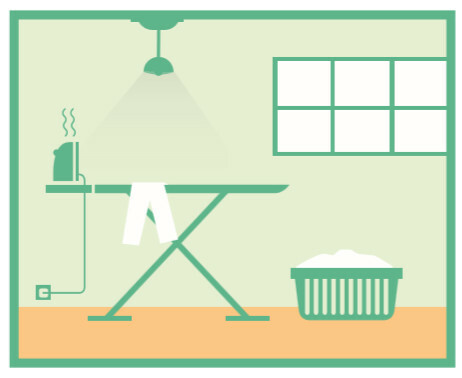 With 39% relying on a tumble dryer to get clothes dry, spending over £80* a year on drying alone? Why use Park & Go Ironing board? It helps to cut down on ironing time and ensures your cover looks newer for longer thanks to the metalised ‘parking’ zone, which allows you to temporarily park your iron whilst turning your laundry. So there’s no need to keep reaching for the iron rest. A staggering 58% of parents spend at least one hour ironing every week and for 20% of parents it’s over 2 hours! 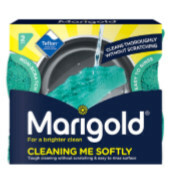 Why use Marigold Squeaky Clean? 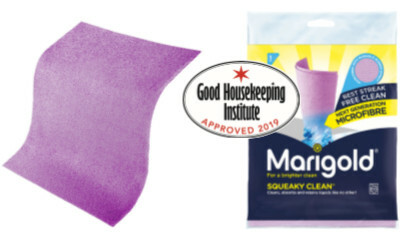 Approved by the Good Housekeeping Institute, this microfibre cloth deep cleans with its unique super-absorbent coating and locks in liquids to ensure even the glossiest of surfaces are left streak-free. Spring clean mission to make your shower doors shine! Rub your shower doors with half a lemon before wiping down with a Marigold Squeaky Clean cloth to remove water marks. 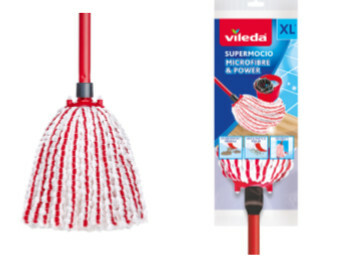 Why use Vileda SuperMocio 3 Action XL Mop and Bucket with Torsion wringer? It’s the #1 Best-selling mop and bucket in the UK*. 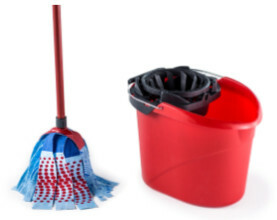 The mop offers the ultimate in dirt removal, plus hair and particle pick up, while the bucket and torsion wringer twists and compresses the mop head, removing excess water easily. While it might be tempting to slosh soapy water all over your floors, if vinyl flooring gets too wet, the moisture can weaken the glue bonds and can cause edges to curl. 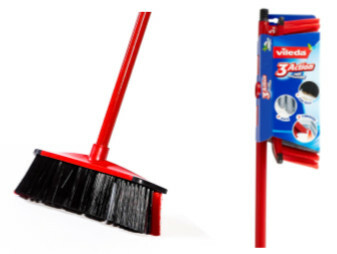 Why use Vileda 3Action Broom? It’s specially designed to effectively collect dirt and dust from indoor hard floors. The special bristle formation includes bristles for hair & dirt, ultra-thin bristles for dust & particles and firm outer bristles for corner and edge cleaning. 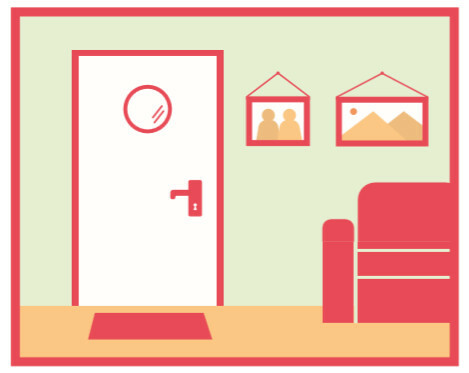 Did you know, up to 1-in-5 Brits are allergic to their own home? 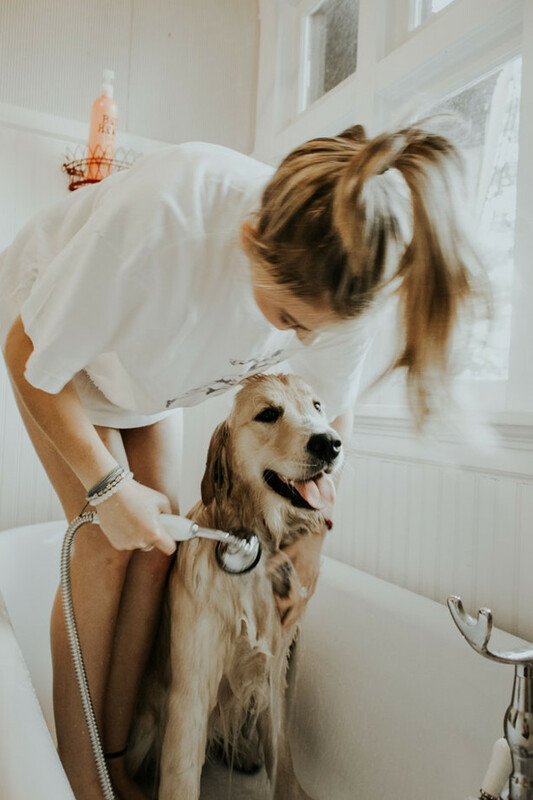 * Hard floors are a better solution for allergy sufferers, creating a less hospitable home for dust mites, which are thought to be the predominant cause. 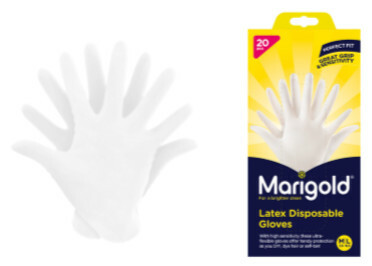 Why use Marigold Latex Disposable Gloves? If you’re planning to spruce up paintwork as part of your Spring Clean, they’re perfect for protecting hands against stains. Ultra-fine, they combine high sensitivity and flexibility with an excellent fit and great grip. Five times as many homeowners are carrying out improvements rather than moving vs 4 years ago*. 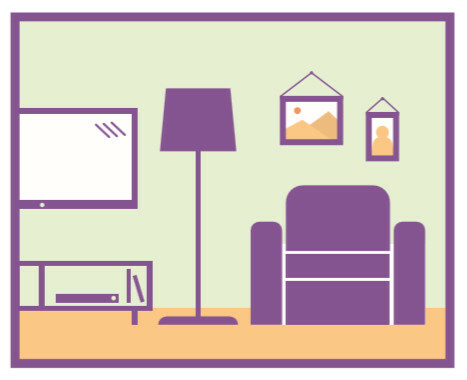 With over 1/3 of Brits admitting to costly paint spills, make sure you protect furniture, floors and hands so the tidy up takes minutes rather than hours. GoGeoffrey is a London-based company which aims to help busy people manage their life and their time better, so they can spend this time doing what they actually want to do. We do this by pairing busy people with their own ‘Geoffrey’, who will then take care of your various tasks and chores. This allows you to spend more of your valuable time with loved ones, or taking part in your favourite hobbies and interests. GoGeoffrey is easy to use – simply register, update your online ‘to-do’ list as and when something comes up, and your Geoffrey will get on with it – quickly, easily, and with no fuss. It’s one less thing to worry about. Using patented secure seal technology, Addis believe these are the best vacuum storage bags ever produced. The bags are 100% airtight, come with a lifetime guarantee and can be compressed by hand or by vacuum. Clothes, blankets and duvets are 100% protected. The Seal & Store bags compress items by up to 80%, keeping suits fresh and bulkier items protected – perfect for the seasonal duvet swap in a couple of months time. The dual technology of being able to shrink by vacuum and by hand is particularly useful when it comes to swapping over items in the wardrobe quickly and easily without the hassle of having to drag the vacuum upstairs and shrink in the traditional manner. A patented air valve at the side of the bag allows users to wrap and release air effectively for that 80% air tight compression. A complete revolution when it comes to dealing with fiddly and frustrating traditional zip seals that never seem to work! The simple to use seal on these bags can be flattened easily by hand fuss free. Holding up to 9 pairs of shoes, this new home organisation solution by Addis helps create order and maximise space in the bedroom, whilst also avoiding having to have piles of random shoe boxes loaded at the bottom of a wardrobe taking up valuable room. With a viewing window to easily identify items inside, the unit is also water resistant and has a pull out handle for ease of access. 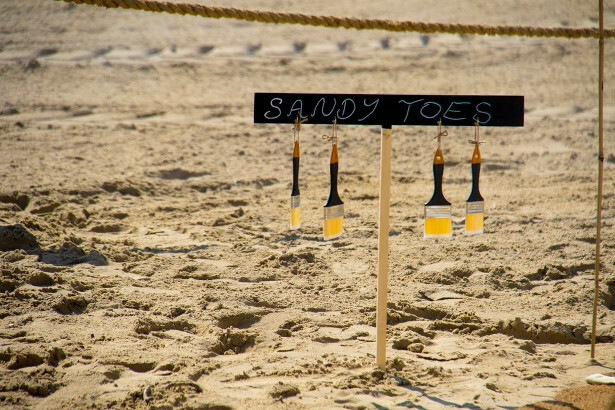 Practical protection for the occasional heels or celebration shoes. 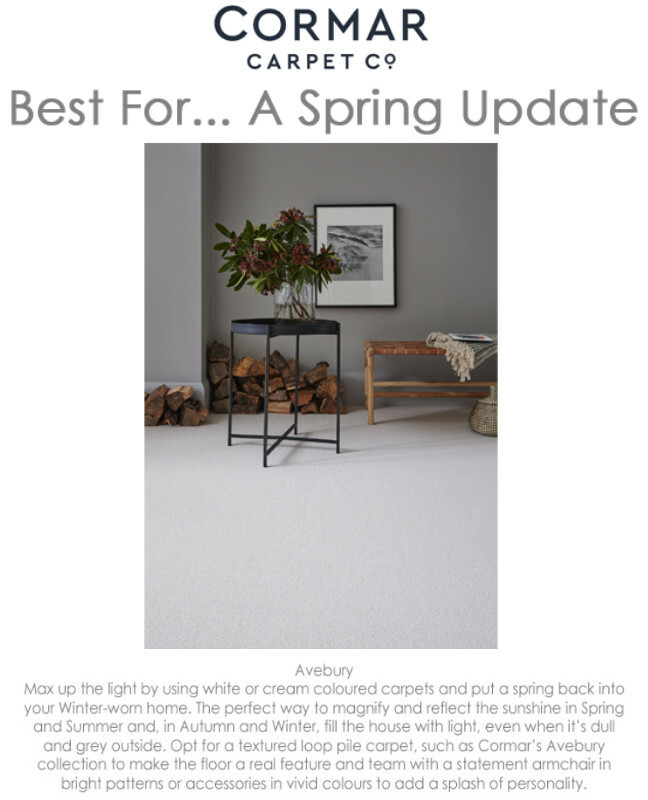 Regarded by many social Influencers as the very best of it’s kind on the market, the Super Sponge by Addis is made from 100% micro-fibres to ensure lifting dirt is effortless. This non-scratch sponge is tough on removing stains, but soft on dishes and surface cleaning. Internet sensation Lynsey Crombie aka The Queen of Clean likes to colour code her Super Sponges for different spaces in the home: blue for the loo, pink for the sink, green for a general clean and yellow for dusting. 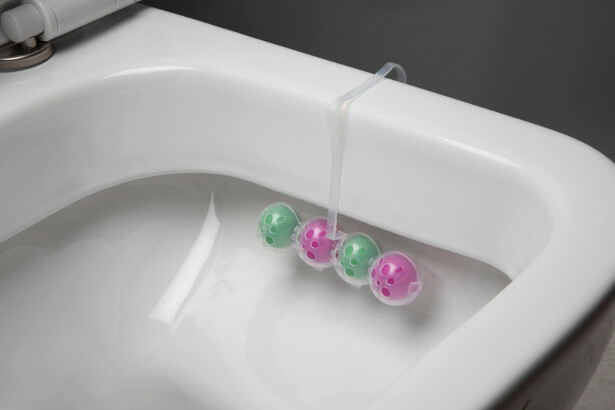 Ideal for ensuring there is no cross contamination between the loo sponge and the kitchen for example. Deluxe Superdry airer – brilliant for quicker drying during the Spring clean and beyond! 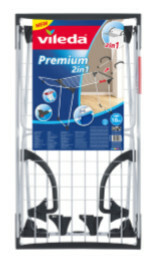 Drying clothes up to 50% faster than conventional airers and offering up to 11 metres of drying space, this airer also expands to suit available drying space. An integrated footwear holder for drying slippers & trainers is included, alongside a wash bag to protect delicate’s. The expansive drying space between each rail also accelerates drying time. Complete with casters, the airer can be moved around effortlessly – even when fully loaded. The flat drying area is ideal for delicate’s, whilst the airer in general is great for drying bed sheets. The Deluxe Superdry folds away for easy storage and the safety locking clip maintains a closed position when the airer is not in use. Allowing users to iron the whole side of a shirt in one go, this ergonomically designed ironing board aids faster ironing of all laundry and makes ironing shirts effortless. The 100% cotton cover with high density foam has been designed to offer efficient steam ironing, whilst the unique rounded square edges of the board makes ironing shirts a doddle. There are also four adjustable height positions (up to 93cm) allowing users to iron on the sofa, whilst watching their favourite shows. 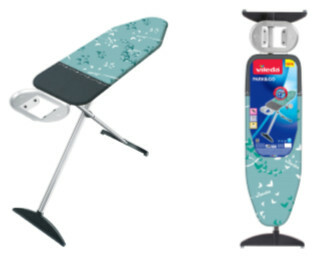 The Addis range of ironing boards all come with the Addis 10 year guarantee. Ideal for use on vinyl, linoleum, marble, glazed and ceramic tiles, the WOW mop comes with a 3 year guarantee – excluding the mop head – with refills available. The cleaning and drying properties of this Addis mop really do offer the WOW factor – pardon the pun! Made from special foam strands, the WOW mop is a total go-to for a quick mop when time is precious. With rapid drying properties, the WOW mop also dries as it cleans, making it the ultimate mop for a quick-dry on hard floors. Cleaning on-the-go bottles and glassware can be a complete pain, but this bottle brush by Addis makes light work of even the most trickiest to reach places – such as champagne flutes and baby bottles. A durable and hard-wearing tool designed with comfort in mind, this item also makes cleaning those glass jam jars for the weekly recycling collection a whole lot easier, whilst also protecting delicate glassware, thanks to its soft sponge tip that prevents against scratching when cleaning. The mushroom accent of this collection sits neatly and discreetly alongside kitchen interior trends for the home in 2019 – thanks in part to the soft tones sweeping Instagram grids right now via key Influencers and Interior Designers in this arena. 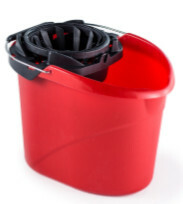 The range includes: a scratch resistant 10L washing up bowl with raised handles for easy lifting, a plate rack with unique flexi-slot design and a 4 compartment drainer to easily sort cutlery. Featuring drain holes for quick drying, this space saving product also slots neatly onto the plate rack for those with minimal sink space. A few products from ethical cleaning company Bio-D.
As the UK’s leading manufacturer of environmentally responsible, ethically sound, hypoallergenic, vegan cleaning products, everything is made from naturally derived or plant based ingredients – meaning they don’t harm any wildlife or release harmful chemicals into the environment. 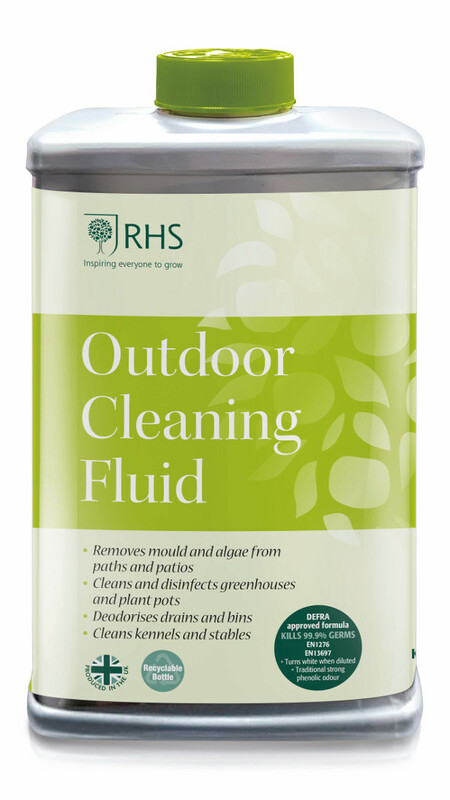 Bio-D’s Home and Garden Sanitiser, £2.60, is the ultimate multi-tasker – sprucing up your home inside and out, and can be used on patios, paths, decking, driveways, green houses, water butts, waste bins, sinks and drains, to clean and disinfect. The eucalyptus fragrance also helps to neutralise odours. Bio-D’s All Purpose Sanitiser Spray, which is £2.85 for 500ml, could also work particularly well for your feature. For use in all areas of the home, the All Purpose Sanitiser is a fantastic, non-toxic, non-irritant all-rounder. Bio-D’s lavender scented Laundry Liquid, £5.65, and Fabric Conditioner, £2.85, are also great for spring cleaning your bed linen. The one litre bottles are some of the company’s best sellers, and are delicately fragranced with pure lavender essential oil to add a little calm to your wash cycle. 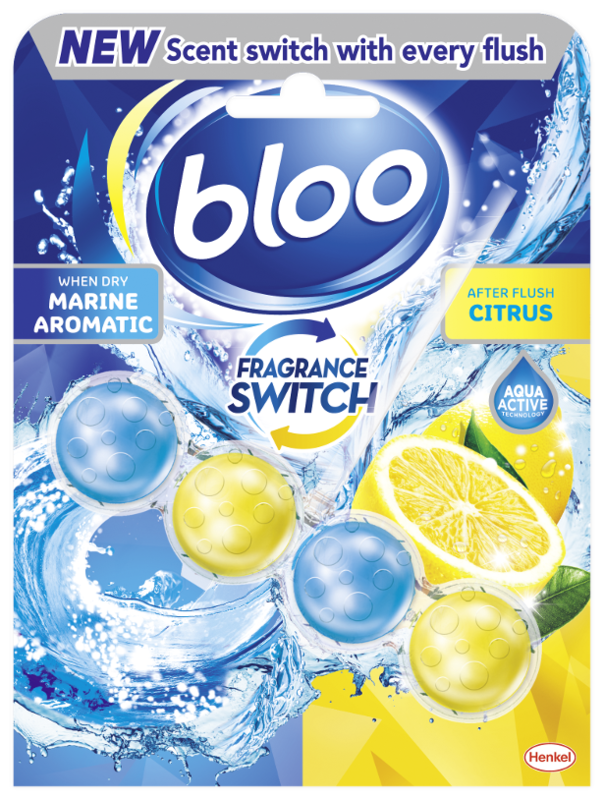 They also produce washing-up liquid in scents including lavender and pink grapefruit, sanitising hand washes in various scents, and household products including all-purpose sanitiser sprays and glass and mirror sprays. 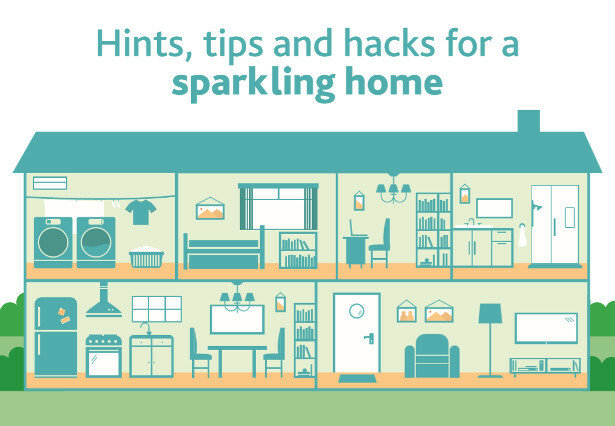 As spring starts to fill the air, there’s no better time to freshen up and declutter your home. Whether it’s building that bespoke storage space you’ve always wanted, or simply tidying up after a long winter, the opportunities to give your home that truly personal touch are endless. With its range of versatile, high-quality and easy-to-use power tools, Bosch Home and Garden has the perfect tool to bring your individual design and ideas to life – allowing you to create a home truly made by you. 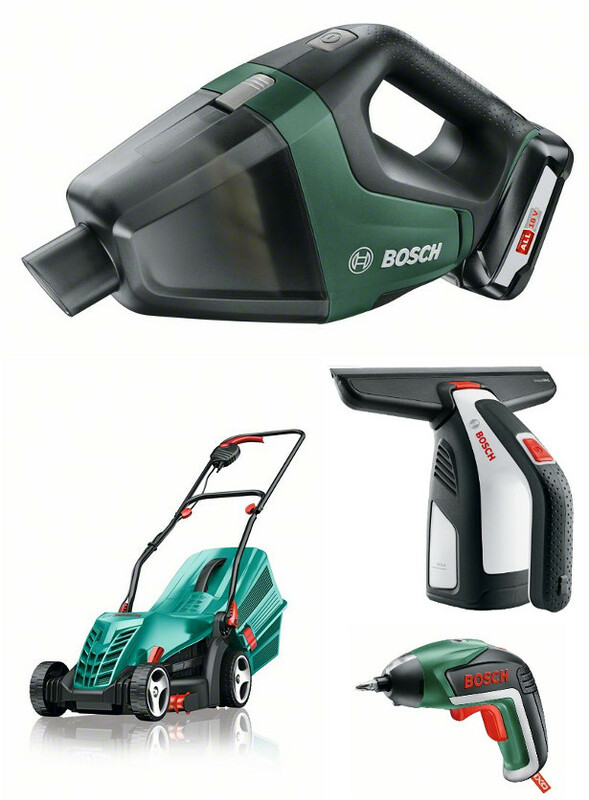 If you’re looking to kick-start your spring-cleaning routine with a good tidy-up, Bosch is on-hand with a range of convenient and easy-to-use tools to freshen up your home and garden. 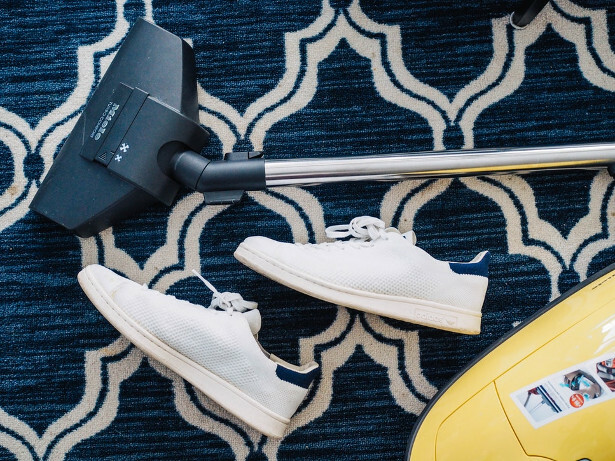 Lightweight, cable-free and powerful, with the UniversalVac 18 handheld vacuum cleaner you can effortlessly clean all around your home – from your work surface after a spot of DIY, to refreshing furniture upholstery. The UniversalVac 18 also benefits from a highly versatile design, with an extensive range of accessories you can use to adapt the hand-held unit into a powerful vacuum cleaner for floors and hard-to-reach areas. RRP: £62.99 (tool, floor nozzle, brush nozzle, crevice nozzle, two extension tubes, filter unit). Battery (RRP £50.99) and charger (£31.99 RRP) bought separately. 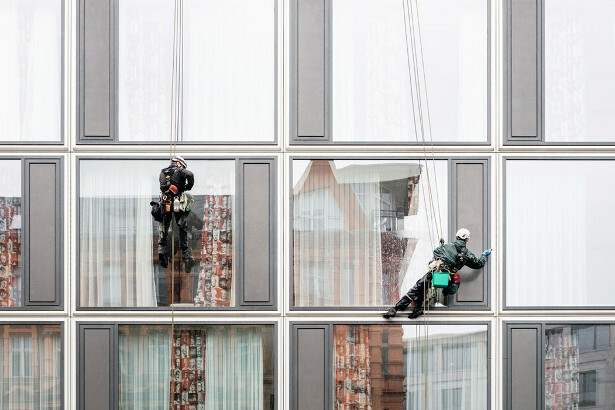 Cleaning windows has never been simpler thanks to the Bosch GlassVAC, which provides beautiful, streak-free results. Using Bosch’s expertise in automotive windscreen wipers, the GlassVAC’s wiper blade features Power Protection Plus polymer coating, so it glides over surfaces with minimal friction. The rubber blade is both strong and durable and comes in both large and small sizes to negotiate a host of different surfaces and scenarios. 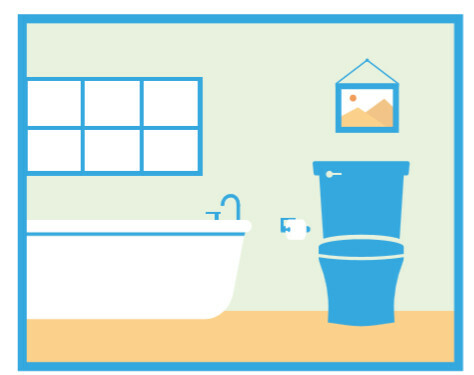 This includes glass surfaces, tiles, mirrors or shower cubicles – and even liquid spillages. RRP: £64.99 (tool, charger, large suction head, small suction head, spray applicator bottle, large and small microfibre cloths). With the grass starting to grow again, get ahead and keep on top of the lawn with the all-purpose Rotak 34 R electric lawnmower. With a powerful Powerdrive motor, the Rotak 34 R provides a quick, clean and easy cut, also featuring grass combs to enable effective cutting right up to the edge. Its lightweight and ergonomic design makes it easy to work with, too; the double-folding Ergoflex handles not only help you keep a comfortable posture, but also allow you to store the lawnmower easily once you’re done. RRP: £139.99 (tool, grass box). If you’re planning to spruce up your living space with some new, home-made storage solutions this spring, Bosch also has a wide range of high-quality tools to help you make it happen. Description automatically generatedEnjoying a cult status among DIY enthusiasts, the iconic cordless IXO screwdriver is designed with ergonomics in mind. With optimised grip positions, lithium-ion battery technology and shorter charging times, IXO offers you a flexible and convenient companion for projects both big and small. RRP: £44.99 (tool, charger, 10 standard screwdriver bits). For powerful screwdriving and drilling, the AdvancedDrill 18 is the perfect cordless drill driver to use with tougher materials. Designed from the ground-up for seamless use and easy application, its 2.5 Ah lithium-ion battery is part of the 18 V Power for ALL cordless system – which means the same 18-volt battery can also be used in over 25 different Bosch DIY and garden tools – giving you ample power and efficiency to tackle the job at hand. RRP: £74.99 (tool, chuck adapter, screwdriver bit); £174.99 (tool, chuck adapter, screwdriver bit, battery, charger). Description automatically generatedDIY enthusiasts can enjoy equal levels of performance, practicality and comfort with the PST 18 LI cordless jigsaw. Powerful enough to cut through depths of up to 80mm in wood and 5mm in steel, it features a range of innovative technologies that enable you to seamlessly control your cut no matter what material is being used. Bosch CutControl and the integrated PowerLight allow you to track your cutting line easily and safely with a perfect view of the material you are cutting. Meanwhile, Bosch Electronic technology helps you to use the trigger to control how fast the blade cuts, so it’s easy to adapt your cutting to different materials. RRP: £79.99 (tool, saw blade). Battery (RRP £50.99) and charger (£31.99 RRP) bought separately. Build your favourite DIY projects with precision using the latest Zamo laser measuring tool. With a simple click of the tool’s centre button, the Zamo can measure distances up to 20 metres quickly and effortlessly. The tool can also be used to measure the size of areas, too; by double clicking the centre button, the Zamo is able to calculate the size of a room in metres squared, helping you to decide how much wallpaper or paint you need for decorating jobs, as an example. What’s more, the latest Zamo is compatible with a number of different attachments; the tape, wheel and line adapters make the Zamo the perfect companion for helping you complete your projects to the highest standards. RRP: £55.13 (tool, two AAA batteries); RRP: £89.99 (tool, two AAA batteries, tape adapter, wheel adapter, line adapter). Tape adapter (RRP: £13.99), wheel adapter (RRP: £13.99) and line adapter (RRP: £13.99) can also be bought separately. Why Hide the Cracks When You Can Make Them Beautiful with the Golden Pottery Repair Kit? From the Netherlands (home of ceramic delftware) comes this innovative product from the ladies at Humade. With the New Kintsugi Kit (also referred to as a Kintsukuroi kit), you not only get to salvage that beloved chipped or broken ceramic plate, but you also get to reinvigorate it with this gorgeous gold filler. 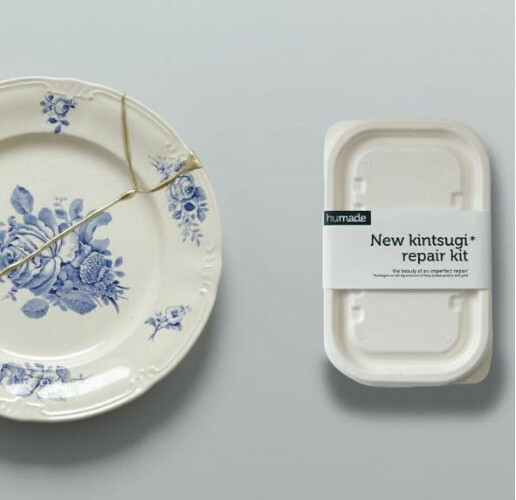 What does Kintsugi mean? It literally translates to “golden joinery”, and is all about turning ugly breaks and broken pottery into beautiful fixes – proposing that repair can make things better than new. The art of fixing and repairing broken pottery with gold. Essentially making Kintsugi art from the Kintsugi repair kit. It derives from the teachings of the original Wabi Sabi, the art of acceptance and appreciation in imperfections. The ultimate robot vacuum, the VR300 has an incredible sensor package that means it’ll navigate around even the most cluttered home. 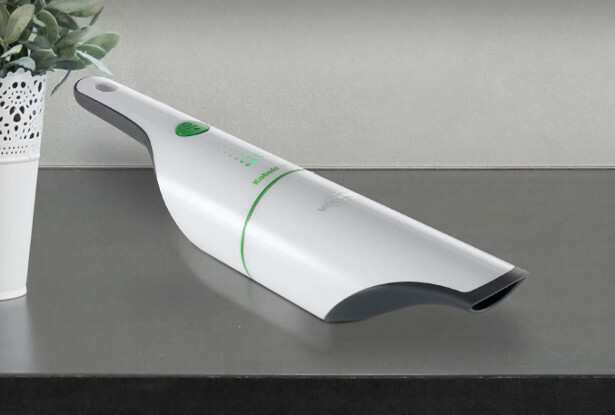 It is fully controlled by your smartphone, and you can view battery life, cleaning reports and even order spot cleaning. The VC100 is a stylish handheld, perfect for any ad hoc household cleaning. With a high powered moto and an ergonomic design, the VC100 is a versatile as it is stylish. It’s designed to be stored either upright, or hung from a wall. 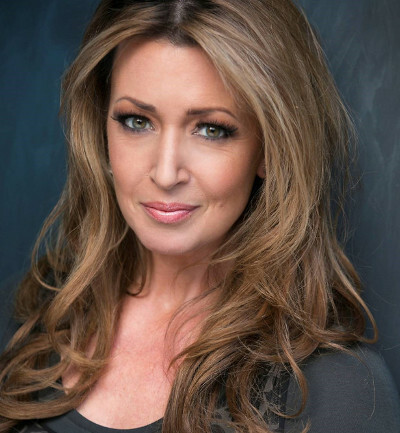 We have teamed up with hypnotherapist Ailsa Frank to help you spring clean the stress from your mind during stress awareness month. Here is the chance for one lucky reader to win £50 worth of hypnosis downloads! The recent trend in mindfulness has highlighted the importance of looking after your mind as well as your body. 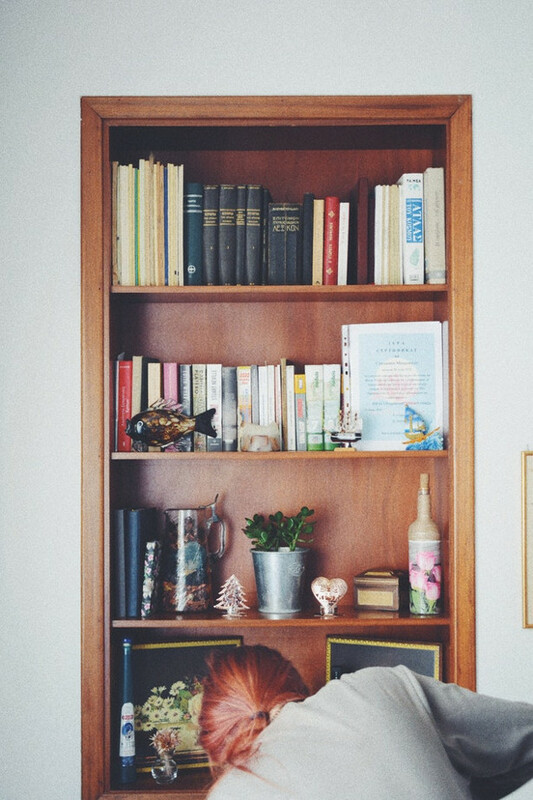 Spring is the perfect time to not only de-clutter your home of unwanted belonging but to also release worries. During hypnosis relaxation recordings you can fall asleep at bedtime as the messages dissolve the clutter from thoughts. You will sleep better and cope with your waking day feeling more refreshed. Also Ailsa’s book Cut the Crap and Feel Amazing (published by Hay House) gives tips on de-cluttering your life. It’s that time of year again when many people begin the annual ritual of a spring clean. Paperchase’s new range of ring holders are perfect for a jewelry declutter and makes for a great way to display daily worn pieces and even the safekeeping of keys! Designs include a trendy golden pineapple, a sweet dinosaur whose neck can be used for rings, similarly to the cacti that will add order and a pop of colour to your room. Ring holders are £6 and are available to shop in store and online now at www.paperchase.com. This April is National Home Improvement Month. 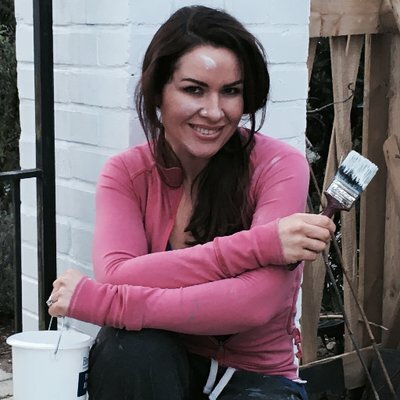 It’s an awareness campaign organised by the British Home Enhancement Trade Association (BHETA) to encourage people to improve one area of their home during the month. 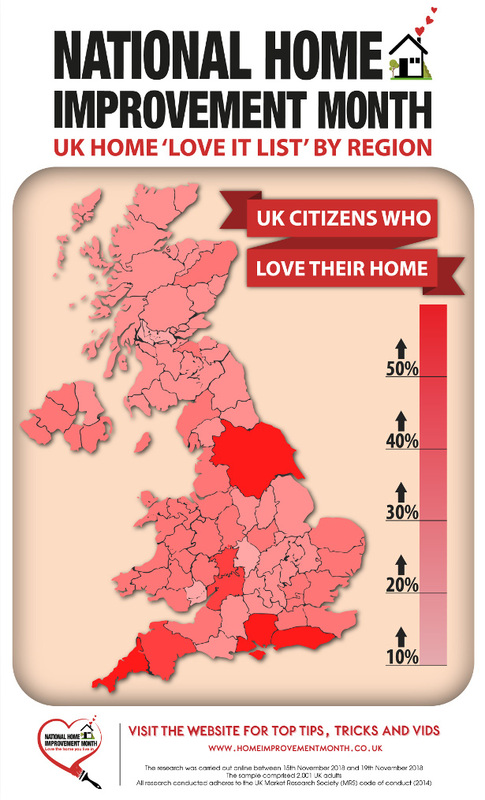 It seems that there are plenty of improvements to be made, because new research carried out for BHETA reveals that less than a third of Brits (31%) feel love for their home – and, for some, other emotions spring to mind: some 10% feel embarrassed, 9% ashamed, and 3% actually feel scared of their home. Whilst these are more extreme emotions, the very thought of starting to make improvements can be an overwhelming showstopper. So where best should people look to #MakeOneChange? 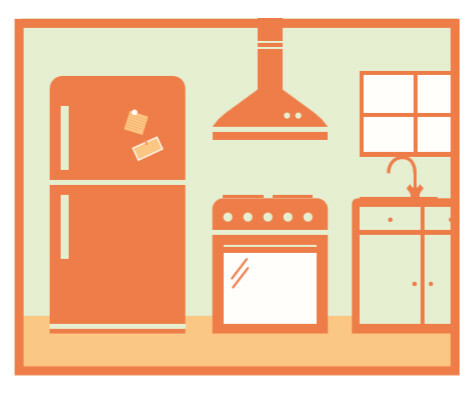 According to the research, it’s the kitchen – for many, the heart of the home – that people would most like to improve, with 20% of those surveyed choosing this first and foremost. Bedroom and bathroom shared the runners-up spot (17% each) with the living room in fourth (13%). Amongst those aged under-25 however, the bedroom is the number-one home improvement hotspot (25%) with bathroom (21%) and kitchen (12%) bringing up the rear, perhaps reflecting differing priorities when it comes to time well-spent. 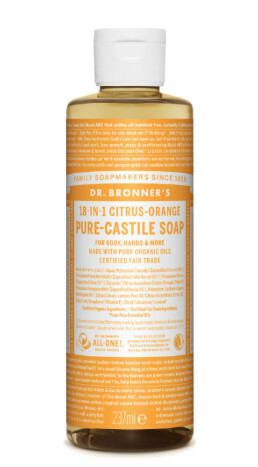 An invigorating blend of organic orange, lemon, and lime oils, Dr. Bronner’s Citrus-Orange Pure-Castile Liquid Soap is here to make spring cleaning a whole lot happier. With 18 uses from one bottle of liquid soap, this non-toxic all-purpose cleaner can be used to wash your dishes and mop your floor, as well as cleaning your windows, freshening your laundry, and even your toilet! 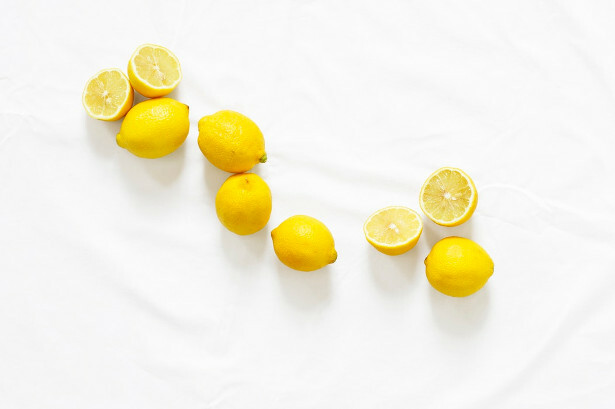 Citrus is not only refreshing and uplifting, but also great for cleaning. The essential oils in this product work hard to cut through grease and dirt that can be especially effective when used with basic household products such as vinegar and baking soda. For those looking to bring nature’s fragrances indoors, Dr Bronner’s Citrus-Orange Pure-Castile Liquid Soap is a concentrated, biodegradable, versatile and effective product that makes it remarkably quick and easy to clean your home. Pre-dilute one squirt of the Dr. Bronner’s Pure-Castile Citrus Soap with water. Use with a scrub brush and scrub for spotless dishes. 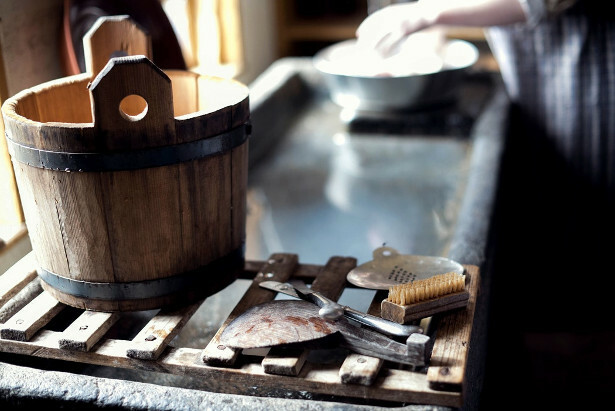 By adding 120ml of soap for a large load in a normal washer, the refreshing citrus scent can last all day. Add 120ml vinegar to the rinse cycle. Add 120ml of soap in 3 gallons of hot water to cut through grime and leave any surface in your home with a dazzling shine. For any tough cleaning job, add 60ml soap in a quart of water in a spray bottle. Add 2-3 drops of tea tree essential oil if desired and spray to give your house a light, fresh smell. To clean your windows and brighten up your home, Add one squirt of soap in one litre of water in a spray bottle. Follow up with pure club soda, or half vinegar/ half water. The uplifting citrus aroma is perfect for this task. Predilute one squirt of the Dr Bronner’s product with water in a squirt bottle. Add 2-3 drops of tea tree oil. 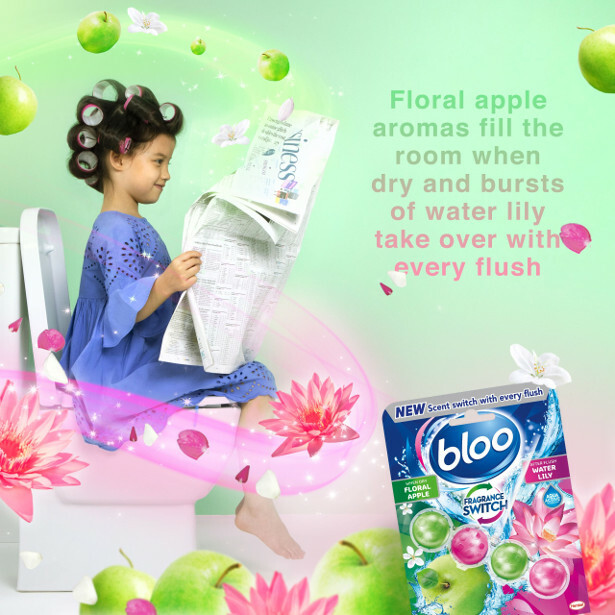 Empty toilet, squirt bowl thoroughly, sprinkle baking soda on the brush, scrub bowl, let sit 10 minutes, turn water on, flush and done!